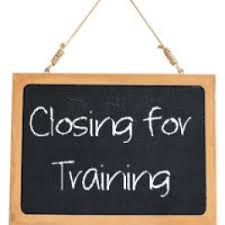 Please note that we are closed at 12.00pm on Wednesday 10th April 2019 for staff Training. We will reopen as normal on Thursday 14th February 2019. 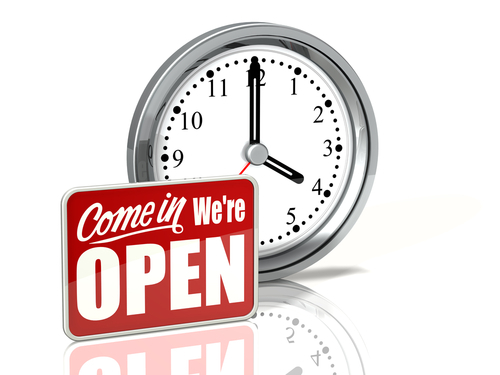 Please call the surgery number to be transferred to our out of hours service for urgent medical attention if required while we are closed. 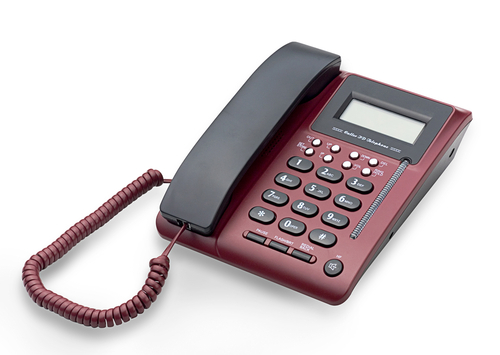 Telephone either 01623 795461 for Blidworth & Ravenshead patients. (You are provided with 24-hour cover every day) A doctor is always available in an emergency for advice or a visit if it is necessary. If you have an urgent problem you will be seen without an appointment on the same day by the duty doctor or triaged by the nurse practitioner. You may not be seen by the doctor of your choice. Telephone the surgery and you will be automatically transferred to the NHS 111 Service. “In the event that the surgery is closed you can seek advice by phoning NHS 111 for non-emergency symptoms, or by contacting your pharmacist. If these services suggest you need to seek urgent care then Primary Care 24, right next to the Emergency Department at King's Mill Hospital, provides a 24 hour walk in service. In addition to the Sunday and Bank Holiday service all patients living and registered with a GP Practice within the Newark and Sherwood localities can also now access evening appointments every weekday and Saturday mornings . The Reception Team at each Practice can book and advise you as to the type of appointment available . There are set GP Practice venues that are delivering Extended Access each day and therefore a small amount of travel may be required to receive treatment . The Abbey Medical Group is working in partnership with the Sherwood Medical Partnership based at Clipstone to deliver “Extended Access” on behalf of the Newark and Sherwood Clinical Commissioning Group. Extended Access will be available to all patients registered with a GP Practice within the “Sherwood area “. So what is Extended Access and who is it available to ? Each Wednesday / Thursday – Sherwood Medical Partnership, Clipstone. Friday evening will alternate each week between the two Practices. Saturday mornings will alternate in a similar manner and each Practice Reception Team will be in a position to advise you as to the specific locality providing the Friday evening and Saturday morning service.. The service will allow access and a 15 minute appointment with either a GP, Nurse or a HCA during these times. There will always be a GP available and the Nurse / HCA provision will be at the discretion of the host Practice. Patients can only book an Extended Access appointment via their own Practice. Patients must have consented to share their medical record. If they have not agreed to share then the clinical system for patient safety reasons will not allow an appointment to be made. Appointments will either be ‘book on the day ‘or 48 hours in advance only. There will an upper limit of appointments available and when they are gone …they are gone. The guidance will be, One appointment –one issue only. The appointment will result in acute prescribing only. Repeat Prescription issues will not be considered at all. Certain blood samples can be taken - please check with your GP practice before booking. There will be no ECG’s undertaken. The Nursing Team / HCA appointments will include minor wound care and blood pressure checks . The GP Partners at both AMG and SMP are committed to providing a high quality of safe care to all patients within the Sherwood Locality. We are constantly seeking to improve our service to patients and would like to know if we can improve the choice of appointment times to suit busy lifestyles and other commitments. These results will be discussed with the practice team and our patient representative group.